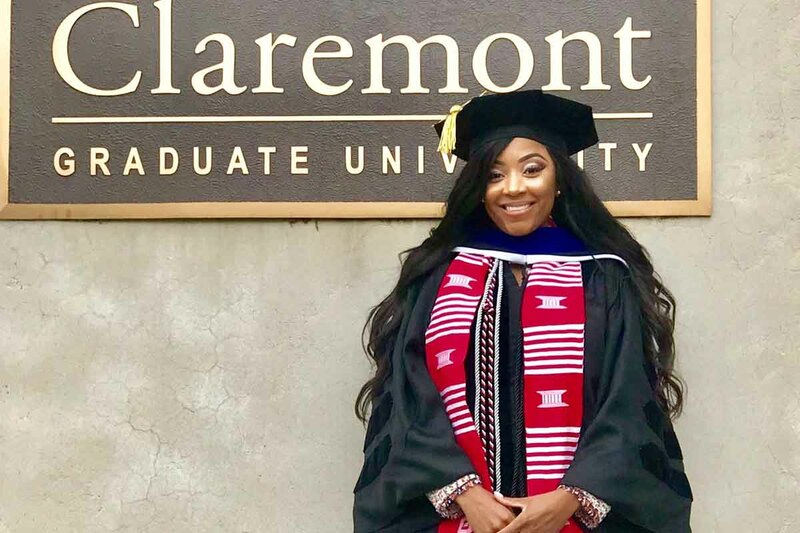 A decade ago, Marquisha Spencer was set to travel to Chicago to begin her undergraduate career as the first in her family to attend college on a full-ride scholarship; then, life happened. "I found out during the spring semester of my senior year of high school that I was pregnant. My parents required that I complete my first year of college at home so that I had the support I needed to focus on my studies." Enter UNO and the Susan T. Buffett Scholarship, which has provided tuition support for more than 50 years for Nebraskans needing assistance to achieve their academic dreams. After enrolling at UNO, Spencer applied and received the Susan T. Buffett Scholarship in her sophomore year. Along with the scholarship, she also became one of the very first members of the Thompson Learning Community, or TLC, an academic learning community at UNO designed specifically to bring together and support recipients of the Buffett Scholarship. Today, Spencer is assistant dean for academic resources and services at Scripps College in Claremont, California, helping a new generation of students pursue higher education. "As a first-generation college student I didn't know where to find what I needed. Many times I didn't know what I needed. They made it possible for a first-generation, low-income student to see the possibilities of college success." In 2008, the Susan Thompson Buffett Foundation was seeking a way to complement the financial support they were already providing young Nebraskans through their scholarships and set forth to work with the University of Nebraska system on establishing the William H. Thompson Scholars Learning Community (TSLC), named for Susan T. Buffett's father and a former faculty member at UNO. When it came time to establish UNO's learning community, administrators turned to Kellie Pickett, who now serves as director of scholarships for the Buffett Foundation. 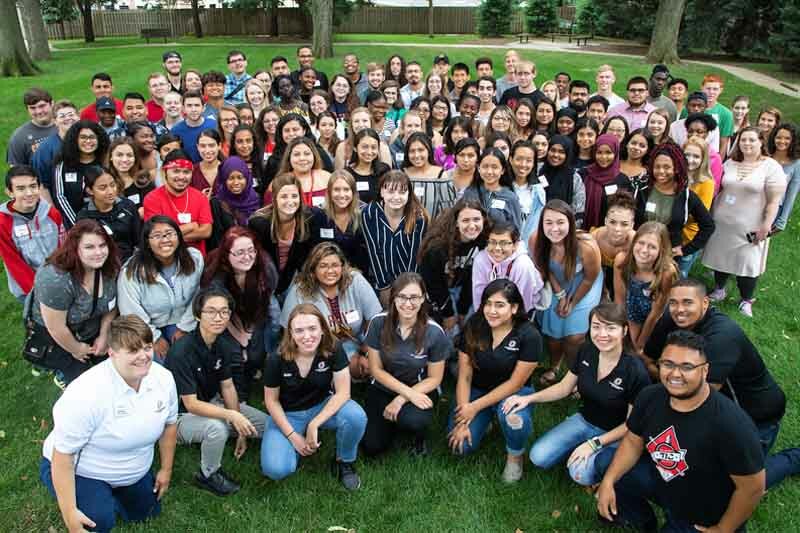 "When I first started in the summer of 2008 there were 68 first-year students and a total of 76 students and now we have more than 1,000 students who are Thompson Scholars on campus at UNO," she says. "I think that what the learning community has done is bring people together and help make connections among people with similar goals." TLC helps support these goals through a variety of services, including everything from classes dedicated to acclimating students to UNO to a peer-mentorship program to dedicated academic advisors to a welcoming, physical resource space where students can meet and talk with their friends and mentors. 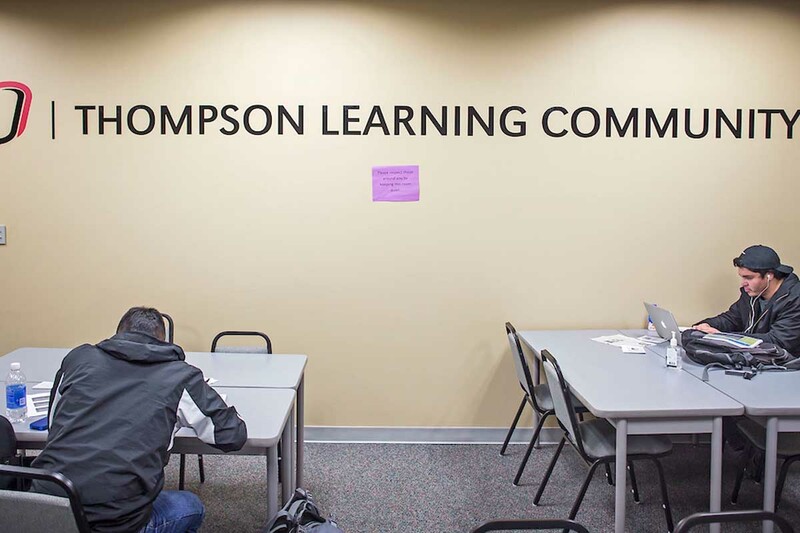 TLC's framework of support is no accident; it took many of its elements from the highly-successful Goodrich Scholarship Program, which was founded at UNO in 1972 and has supported nearly 2,000 students in that time through hands-on advising, tailored classroom experiences and mentorship. "We needed to think about all the best practices of what we know about retention, generally, and especially for students who may not have had a lot of opportunities to see themselves as college students," explains Deborah Smith-Howell, associate vice chancellor for academic affairs and dean of graduate studies. "The idea of sink or swim is not really an appropriate model; we don't actually throw people into a pool and let them sink, so why would we take that approach in college? That's why it's important." For Fabricio Hernandez, of Bellevue, attending college - let alone earning a degree - was never a given, but now the senior, elementary education major and youngest of four siblings is slated to be the first in his family to graduate college when he walks across the stage at Baxter Arena in May 2019. "I'm just excited, but also nervous," he says. "I know it'll be emotional because I am the first one. It does also bring a lot of motivation, too, because being the first I want to have a positive impact with my siblings so that I can motivate them and encourage them to continue with their education as well." None of it would be possible, he says, without TLC. "Just being around everybody TLC has been really nice. It brings me joy and makes being in college being a little bit easier because you have so much support." In his four years at UNO, Hernandez has not only been a member of TLC, but has been a leader in working as a peer mentor for first-year students following his own first-year experience. It's something that he says makes the learning community feel like family more than classmates. "I always try to tell them how things are going to be; I don't tell them that college is going to be a fairytale. You're going to struggle, you're going to cry, but you're going to get past it - that's why you have me, that's why you have the scholarship." 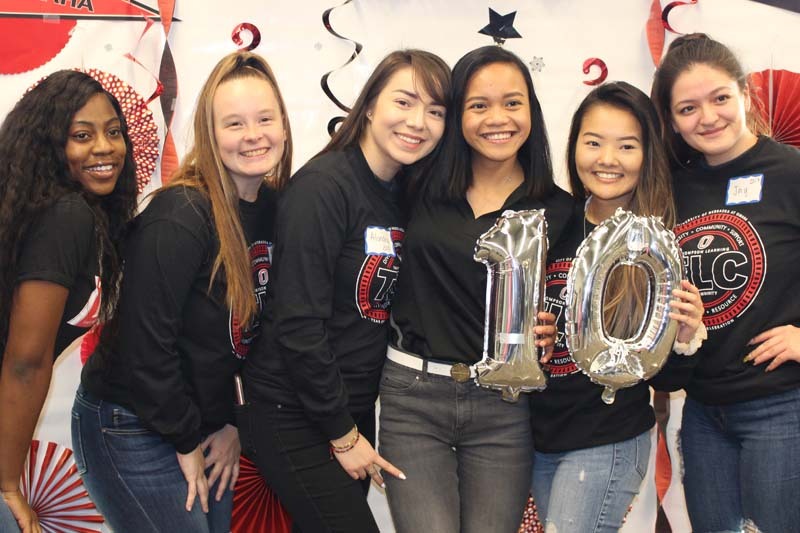 In its 10-year history, TLC has not only grown to support more students, but has built a network of alumni who have both traveled the world and stayed close to home. "We have a number that are still on campus, either teaching now, or going to grad school, which is really cool," says Dusten Crichton, who has served as TLC director since 2013. "At the end of the day, the research shows that if you get a college degree you do better financially, do better socially, do better emotionally," Crichton says. "Succeeding in each of those areas ultimately also makes things better for our community as a whole." One marker of that success is TLC's 90 percent retention rate from first year to second year and a graduate rate that is 10 points higher than the national average. It is because of TLC more and more students who otherwise might not make it through to earn their degree are not only achieving their higher education goals, but helping others achieve them as well. "TLC and everyone in it, including the staff and students, were my support system as I transitioned from high school to college" says Ebonie Epinger, a TLC alumna who came to UNO in 2009 and will soon earn a Ph.D. from UNO's School of Criminology and Criminal Justice. "My niece and cousin, who are both 18 years old, started college this past August. I want to be that support when they need it because TLC was that for me and sometimes in college that is the biggest thing we need." Much like Fabricio and Ebonie are looking toward their own future successes, TLC itself is poised to continue and build on its successes over the next decade and beyond. "What we're trying to do is figure out who is that student who maybe does OK academically, but all of a sudden just disappears and stops coming to class, doesn't enroll in the next semester," Crichton says. 'We're trying to figure out who those are and try to figure out how to engage them." Additionally, TLC has paved the way for a new future at UNO, as well. 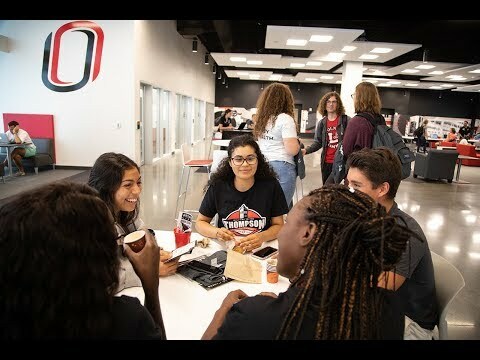 "It has been a truly transformational program not just the lives of the individual students ... but it has also changed UNO in powerful ways," Smith-Howell says. "There is this focus on how do we build academic success, how is it that we create those learning environments that are going to help us?" Many of the lessons from TLC, and its forerunners, have been leveraged to create new cohorts and learning communities at UNO, like the Success Academy, the Entrepreneurial Living Learning Community and the Information Science and Technology Learning Community, all of which are growing themselves and helping support students who may not be on a scholarship, but need help navigating what it means to be a college student. "I know that if I can help others' offices or programs understand how to do it for TLC students, and if they can do it for their students, it will help all students," Crichton says. 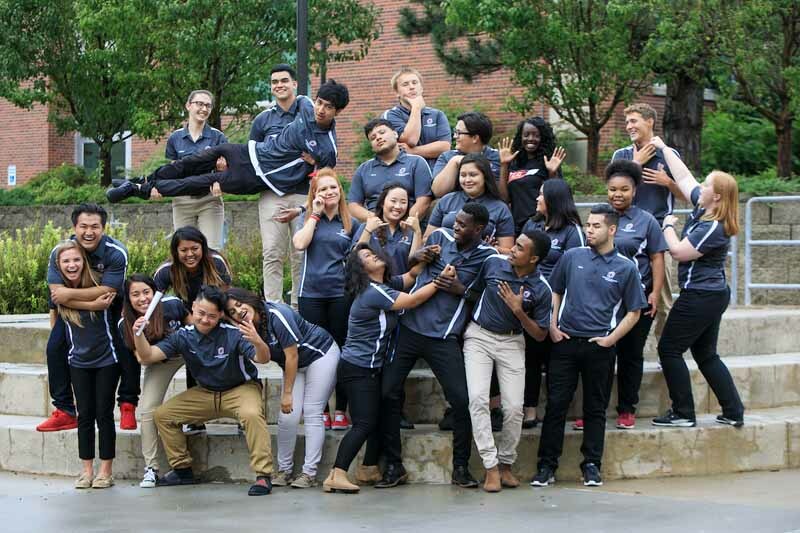 "What it really comes down to is the more we can connect with our students the better they feel about being here the more that they feel they belong here, the more likely that they graduate." For Spencer, those connections and their importance are not only important as a student, but also after graduation and beyond. "Never underestimate the power of the people working alongside or with you. My message to those entering into the program is to take advantage of what it offers, but also give back to it. I am where I am as a direct result of the TLC program and its people."